At All Secure Roofing we provide residential roofing services for existing and new construction homes in Sussex and surrounding areas. 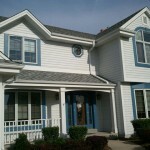 We also install soffit and fascia, new gutters and gutter guards. During the winter months, we provide residential and commercial snowplowing for customers in and around Sussex WI. 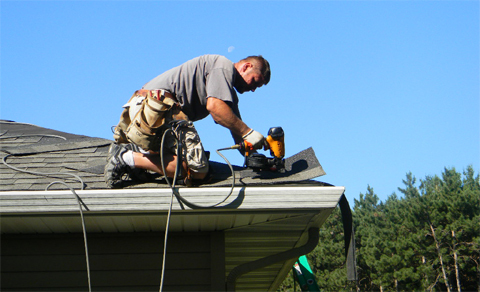 Whether you need asphalt shingles, cedar shakes, or rubber for your home, you want dependable service from a locally owned company dedicated to excellence. With over 20 years of experience, All Secure Roofing has a knowledgeable crew, use quality materials, and are dedicated to customer service promising to exceed your expectations–that’s why we are proud to offer a 5 year warranty on any work we perform. All Secure Roofing specialize in residential rubber and flat roofing. We can give you a professionally installed rubber roof on your house, garage or porch that doesn’t leak! Asphalt and fiberglass shingles are relatively inexpensive and versatile, which is a large reason why they are traditionally the most widely installed roofing product for residential structures. They are suited to roof pitches from 4-in-12 to vertical, and come in a wide variety of colors and styles. If you prefer a more natural product or look, consider a cedar shingle or shake roof system installed by All Secure Roofing. 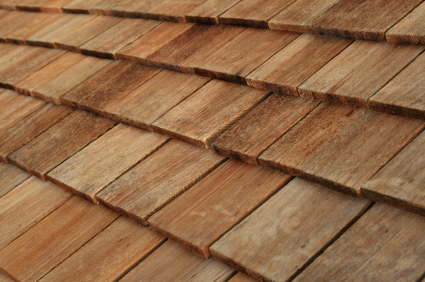 When working with cedar shake roofs, we take the time to make sure that every shingle fits properly and each is hand nailed into place. This meticulous process ensures that not only is the roof beautiful to look at, but is able to protect your home for years to come. Let the professionals at All Secure Roofing replace your old roof efficiently and neatly. 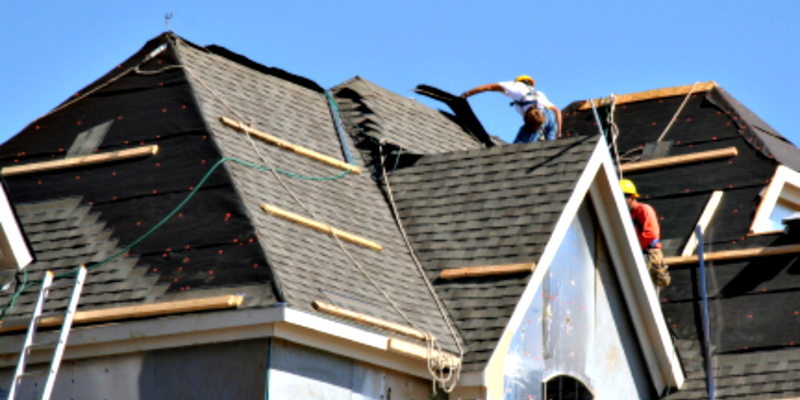 We offer asphalt and fiberglass shingles, cedar shingles, gutter systems, and fascia and soffit. We take care of your landscaping as though it is our own! Our customers appreciate our meticulous clean up procedures. Call or contact us using the form below to find out how we can help you with your roofing project. Please answer the following question to prove you are not an automated robot.